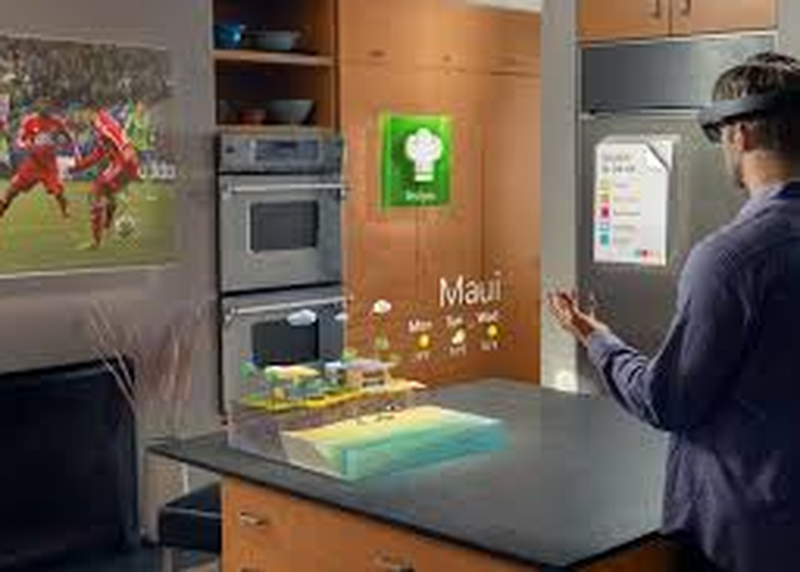 Riding the wave from VR to AR, what’s next -- Evolution or Revolution? Three leaders in the field will take a fresh look at AR after Apple has shipped: who will be the ultimate key players, what are the most promising opportunities, and what will be the best sources for funding? With the arrival of 6DOF headsets, and the dearth of volumetric content and platforms, what will be at the heart of moving from phone based AR to glasses based AR?